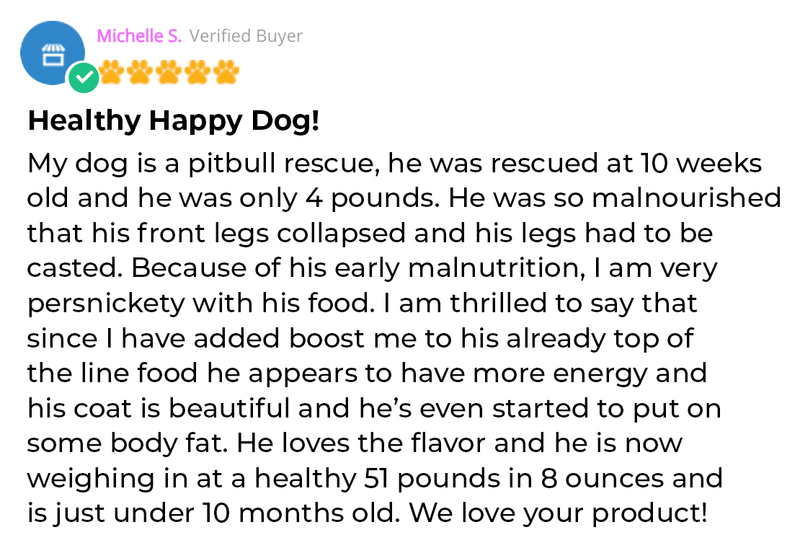 The Premium Beef Booster For Dogs. 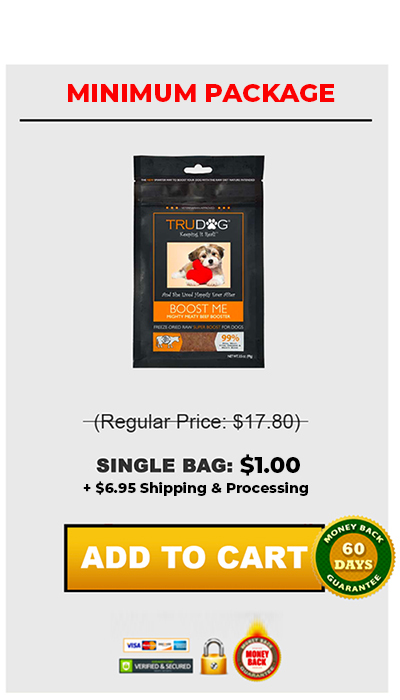 Freeze drying locks in the freshness without adding chemicals or cooking out vital nutrients your dog needs to stay healthy. 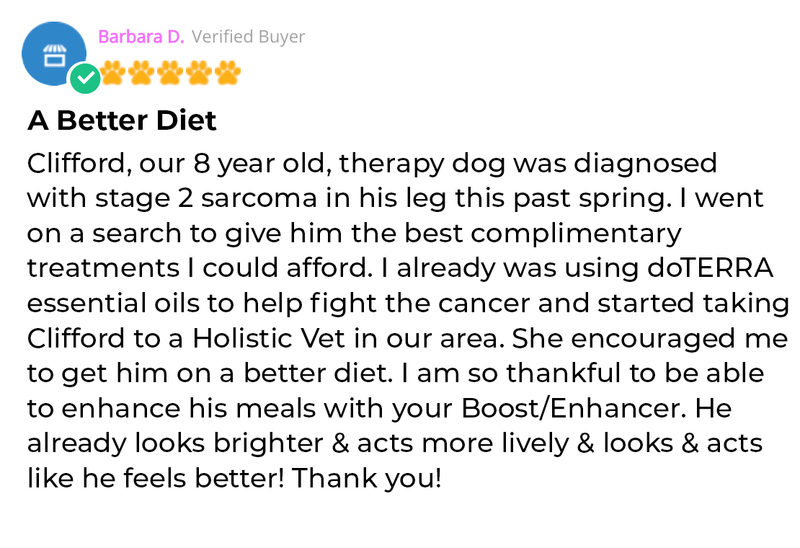 ​​BOOST ME enhances​ the nutritional value of your current dry or wet food, and ​is an excellent choice for ill or ​senior​ dogs, finicky eaters,​ or a great way to transition to a freeze dried raw diet. 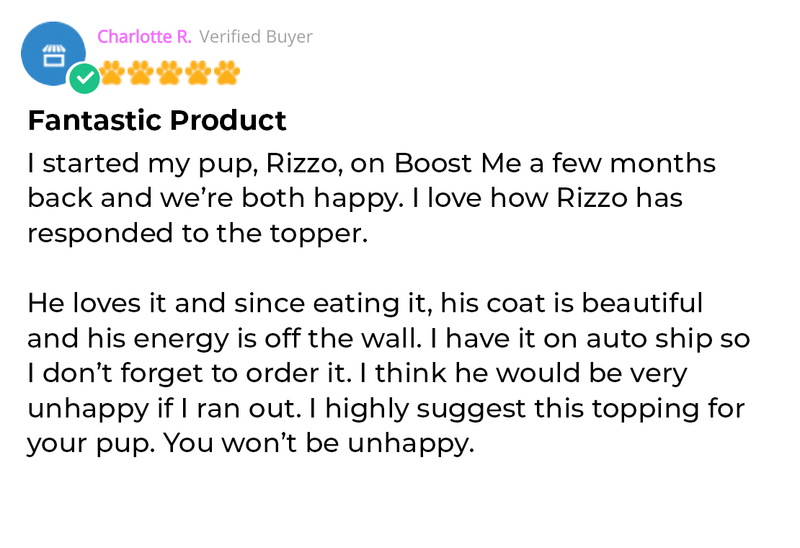 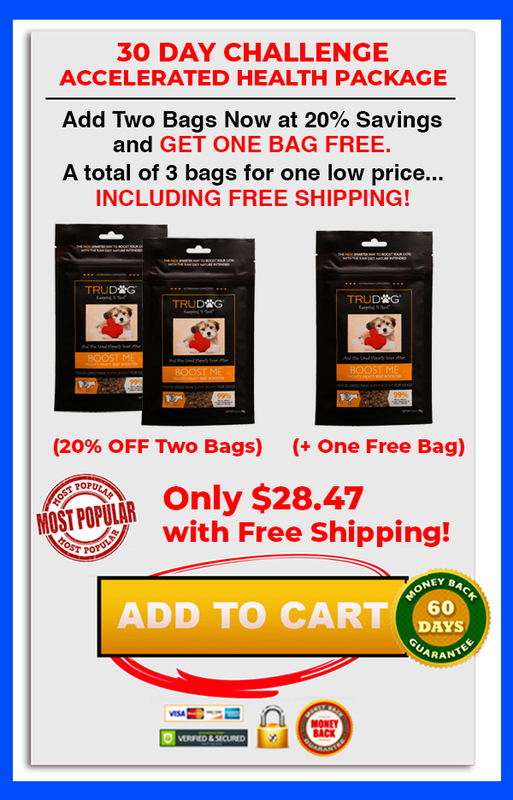 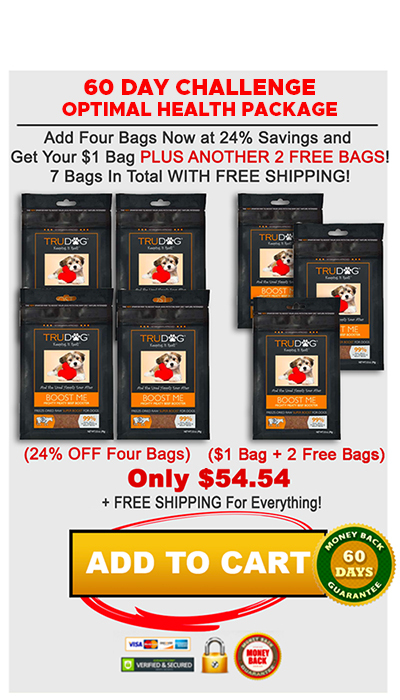 It's Time To Give Your Fur Baby A Boost!